April is oral cancer awareness month, and a time when we focus heavily on making everyone aware of the significant risks associated with oral cancer. The National Cancer Institute projects that each year more than 50,000 people will receive a diagnosis of oral cancer with men being twice as susceptible as women. Of these, over 10,000 cases will result in fatalities. Oral cancer often originates in the flat cells that cover the top layer of tissue in the lips, tongue and mouth. There are several factors that can put you at a higher risk for oral cancer such as: tobacco product use, betel nut use, sun exposure, diet, human papilloma virus, heavy alcohol consumption, or personal history of oral cancer. 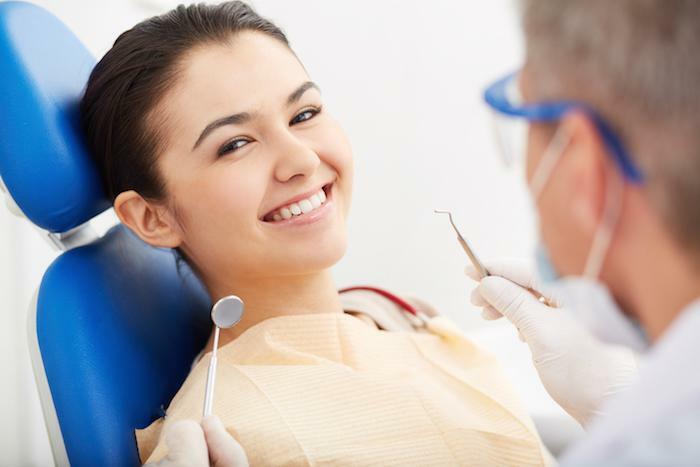 To help mitigate these risks, you should have routine checkups with your dentist every six months. During these exams physicians can more easily find oral cavity or oropharyngeal cancers or pre-cancers in the mouth; but, more often than not, the discovery of these cancers may be attributed to symptoms that the patient is already experiencing. 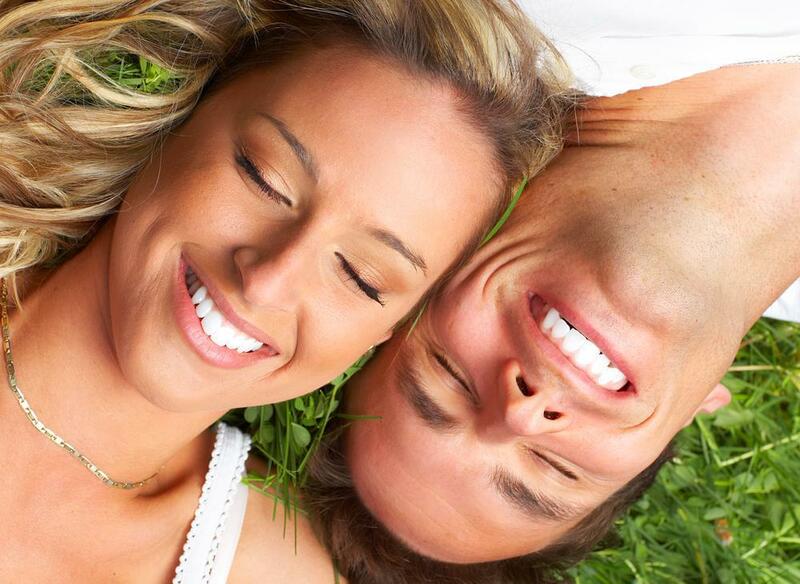 In any case, a dentist or doctor should examine problematic areas in the mouth routinely. 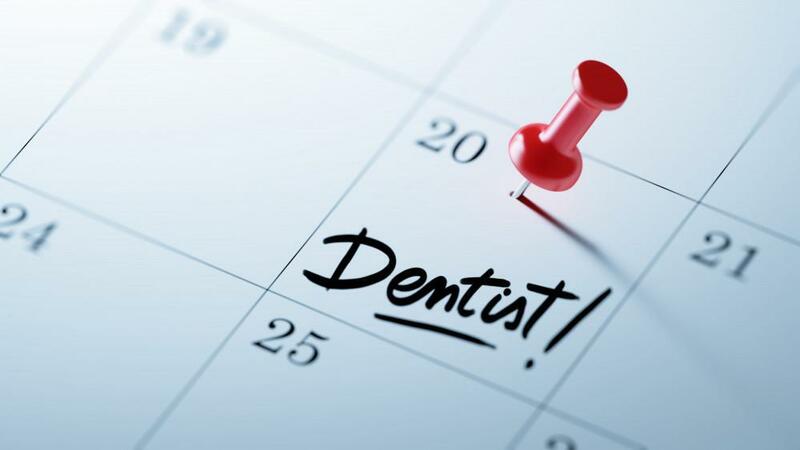 If cancer is suspected, tests should be ordered, and oral cancer treatment should begin as soon as possible in the event of a positive diagnosis. As we mentioned before, oral cancer symptoms can take a few different forms, and some of them may not be as apparent as others. These are the most common symptoms of oral cancer: a sore throat that doesn’t heal and/or bleeds, loose teeth, poorly fitting dentures, tongue pain, jaw pain or stiffness, difficulty or pain when chewing or swallowing, and growths or thickening of the skin or lining in your mouth. 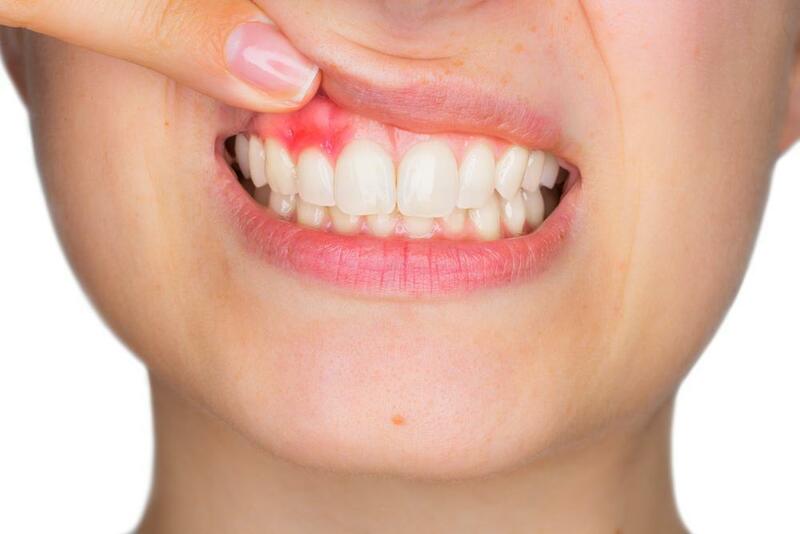 If you experience any of these symptoms, (especially if they persist for 2 weeks or more), you should make an appointment with your dentist or doctor as soon as possible. Surgery: This is the oldest form of cancer treatment. It not only has a vital role in excising cancerous growths, but it is also performed for preventative, diagnostic, staging, supportive and restorative (reconstructive) reasons. Radiation: Ionizing radiation is used to injure or destroy cells in the target area. The cancerous cells in this area will have their DNA destroyed, and as a result, will no longer be able to produce new cancer cells to regrow the tumor. Radiation damages both healthy and cancerous tissue; however, the healthy cells affected will repair themselves once treatment is complete. Chemotherapy: During chemotherapy, alkylating agents such as Altretamine, Carboplatin, Dacarbazine, or Temozolomide are introduced to a tumor which eliminate its ability to grow. It is often used in conjunction with surgery. Targeted, Biological & Immunotherapy: These therapies have fewer negative side effects associated with them such as destroying healthy tissue. Targeted cancer therapies interfere with cell development and spreading at several points during the stages of a tumor’s growth. Biological therapy introduces biological response modifiers (BRMs) into the immune system which enhance, direct or repair the body’s ability to fight cancer. Immunotherapy is the administration of vaccines or antibodies that train or recruit the body’s immune system to attack tumor cells preemptively or after the discovery of cancerous growth. 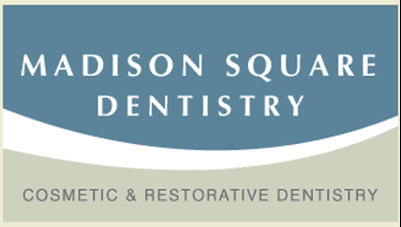 For more information about an oral cancer screening or to schedule an appointment with our office in Manhattan, NY call us on (212) 884-0420.